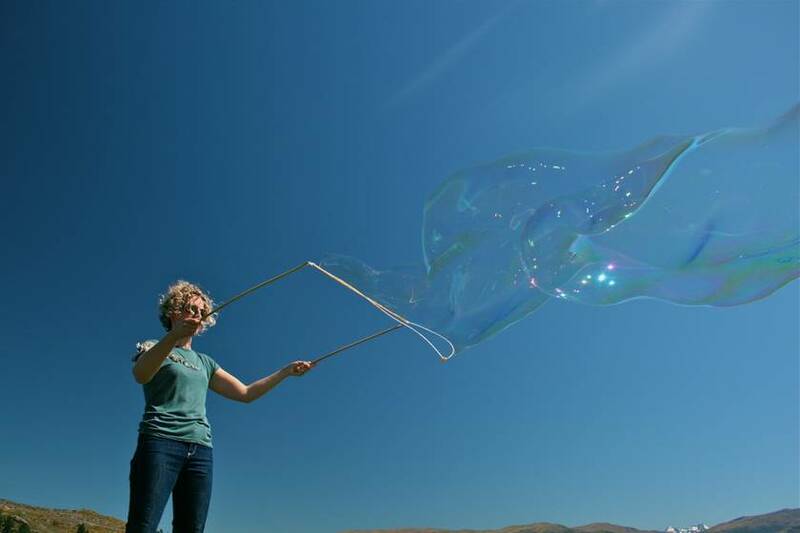 Wanna make some of the biggest, most iridescent bubbles you’ve ever seen? Everything you need is included in this handmade in NZ kit. 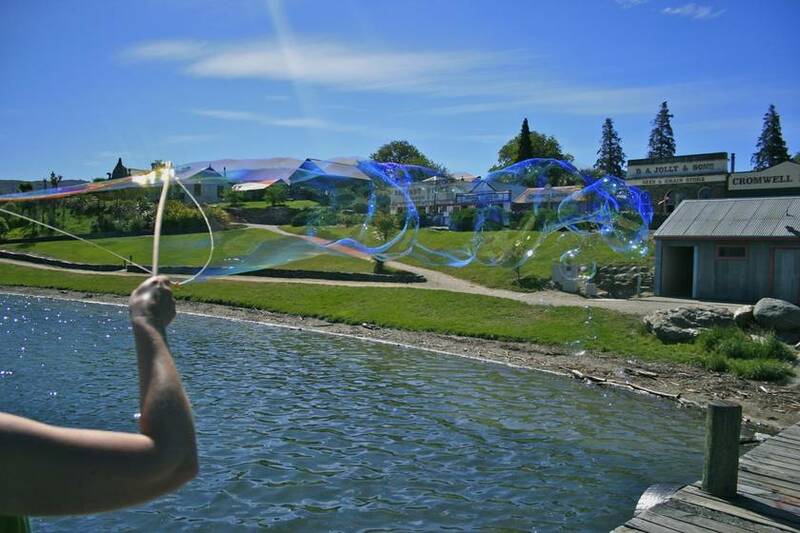 WARNING: bubble making is highly addictive!!! 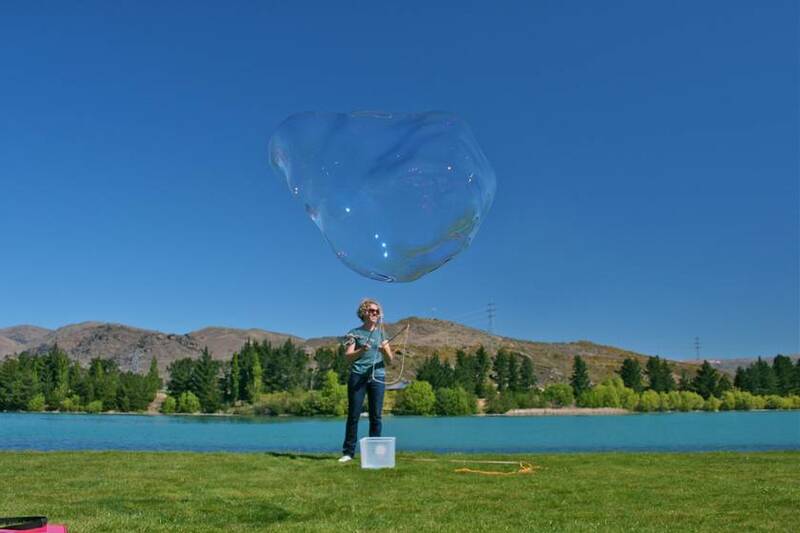 Even better, add your own bubble photos to the Bubble On facebook page! 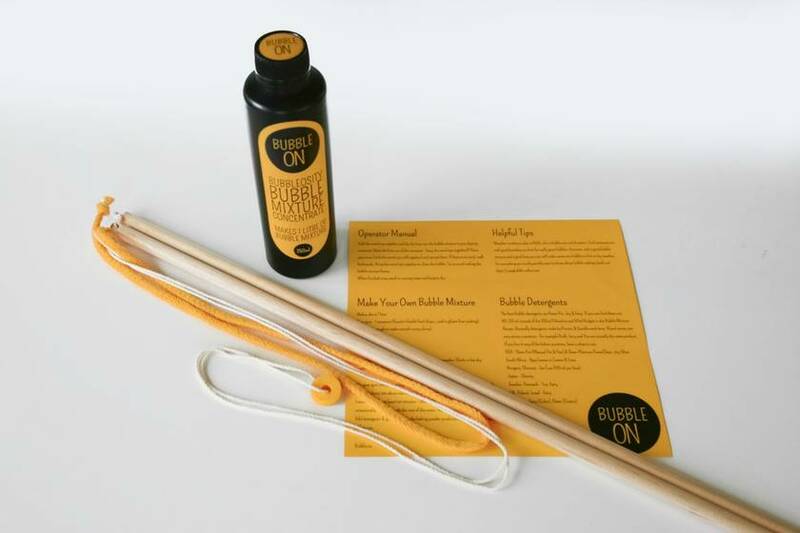 Contact bubbleon to enquire about payment or shipping options.